The first few months of your puppy’s life are crucial in terms of setting them up to be a healthy, happy and well behaved dog. 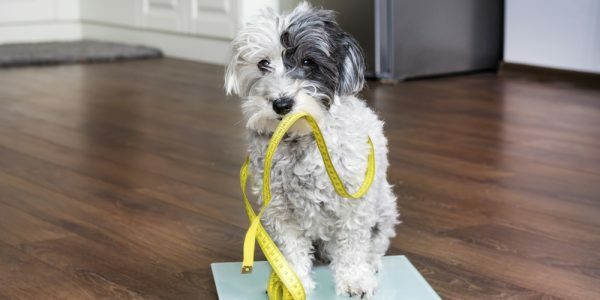 Vets on Parker want to make it as easy as possible for puppy parents to take care of their new four-legged family members, so we’ve put together a new puppy checklist for you to follow. If you are ever concerned about the development or wellbeing of your puppy, please don’t hesitate to bring them into the clinic as Vets on Parker offer complimentary puppy checkups. Vaccinations protect your puppy from devastating viral infections. Vaccination courses for puppies typically start when the puppy is 6-8 weeks old with boosters given every 4-6 weeks until the puppy is 18-20 weeks old. For adult dogs, annual booster shots ensure antibody levels remain strong. Puppies can be born with intestinal worms and these can have health implications for both the animal and the humans living with it. Because of this, we recommend worming begin early with fortnightly doses given when the puppy is between 2-12 weeks. 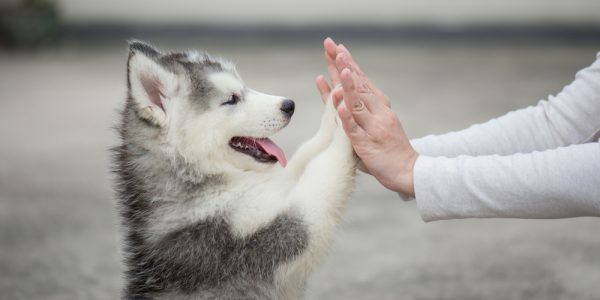 From 12 weeks until 6 months of age, the puppy should be given a monthly dose, and then the dosage can be dropped to once every three months after that. We start heartworm prevention from 3 months of age and treatment is available in the form of a daily or monthly chew, a monthly topical application, or an annual injection. Your vet will be able to advise you on the right course of treatment for your pet. Fleas often carry tapeworm eggs which can make puppies very sick, so flea prevention needs to begin early. However, not all flea treatments are suitable for puppies so you’ll need to talk to your vet to determine the right solution. During its first six months of life, your puppy will do a lot of growing. 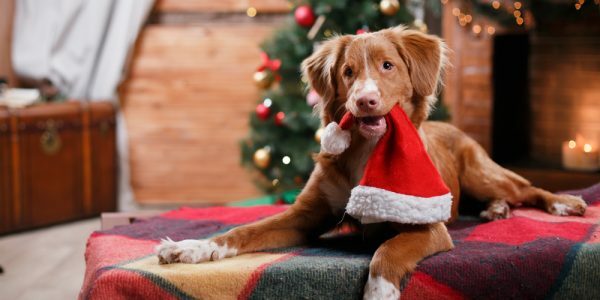 It’s important to support their growth with good nutrition in the form of a specially formulated puppy diet which is designed to be gentle on sensitive puppy stomachs and contains a unique balance of nutrients (particularly calcium) to help your pet develop strong teeth and bones. Because different dog breeds grow at different rates, it’s best to work with your vet to determine the right diet for your puppy’s needs.